One half of The Block: Glasshouse’s winning duo, Shannon Vos of VosCreative, takes us through his plan of attack for lighting. 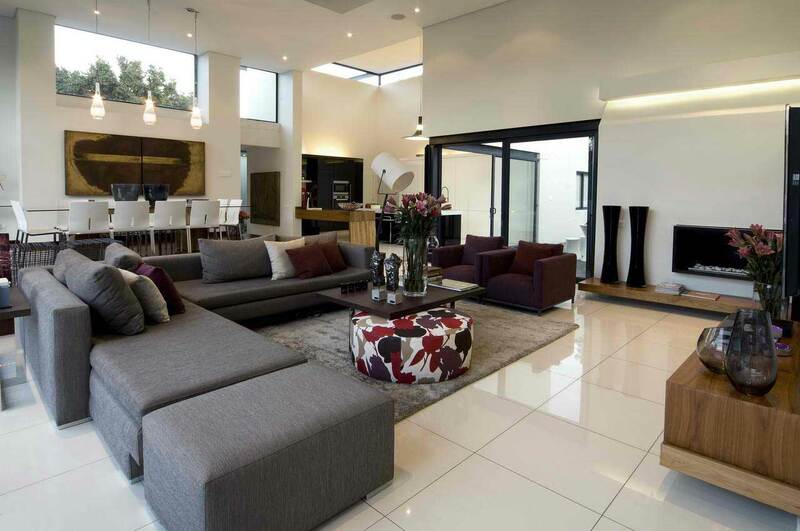 ‘When it comes to renovating, designing a lighting plan is often left to the last minute. You’re tired – and tired of making decisions – which means you focus on getting the job done rather than making good choices. In fact, lighting plans should be up there with spatial plans and furniture selection. You could have the best design in the world, but if your spaces are inadequately lit, it’s all worthless. 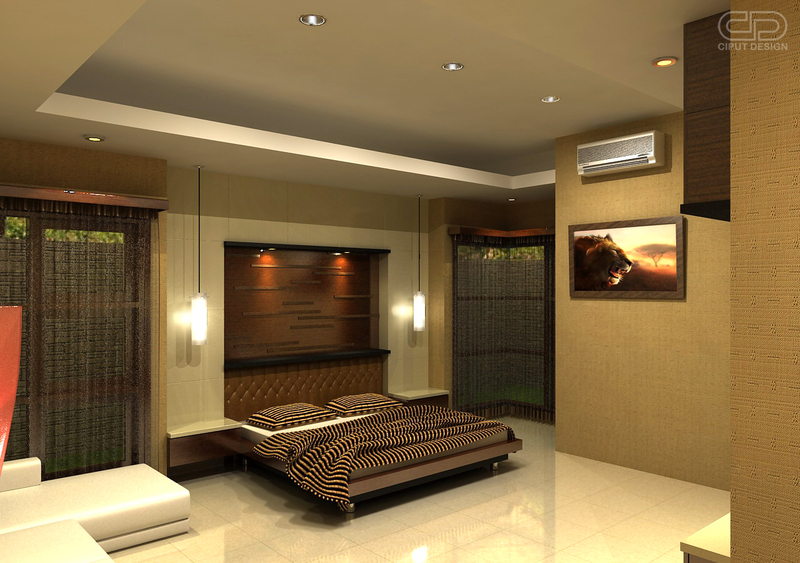 Good example of bedroom lighting ideas. There is a different variants of lighting fixtures. 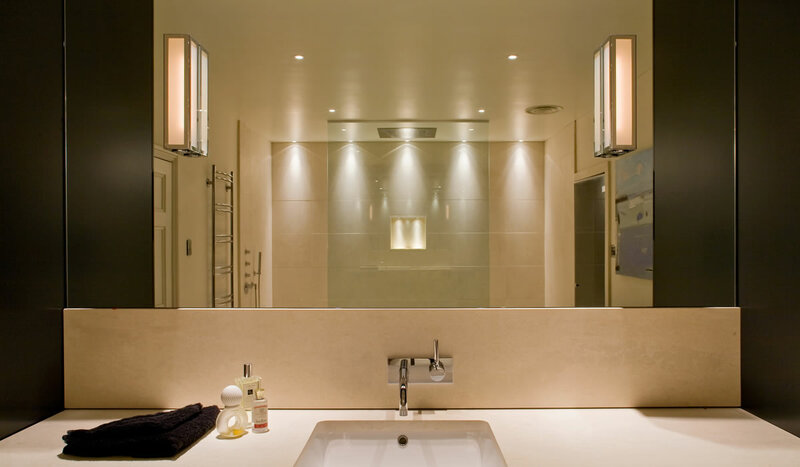 Interesting bathroom lighting ideas. A huge mirror gives the effect of increasing space. 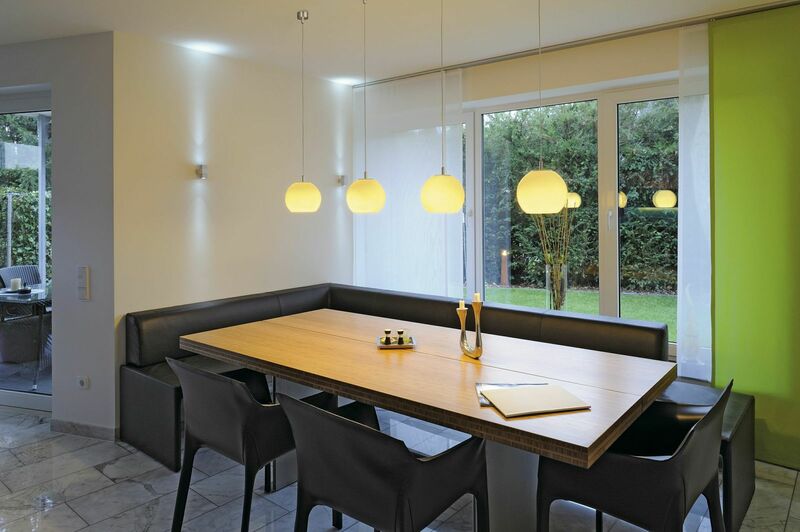 Interesting dining room lighting ideas. 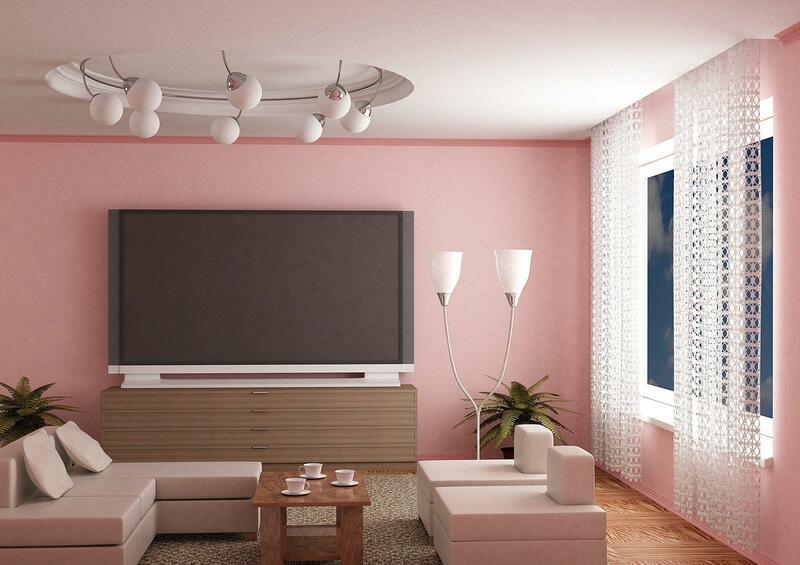 Living room lighting ideas. Excellent combination of lighting and purple color. While it may seem daunting – or even boring – a considered lighting plan not only helps your home function and enhances a room’s features; it will create atmosphere, which is the best bit! Too many times I’ve seen beautiful homes feel cold and dull due to poor choices. So, keeping in mind the basic formats – task, feature, wash and mood – let’s go through each to help you tackle that lighting plan you’ve been putting off. And don’t forget, you don’t have to commit to just one type: a combination of up, down and even horizontal light is the best way to evoke a great atmosphere. 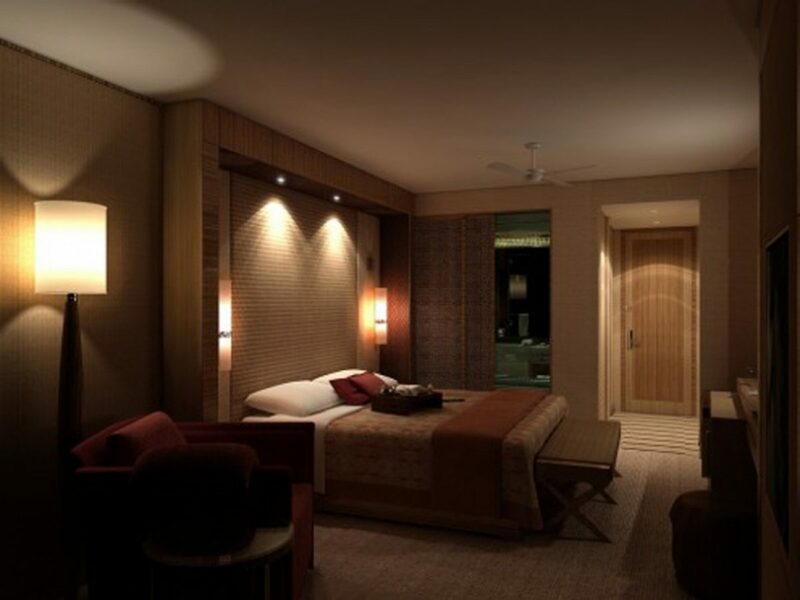 Professional down lighting ideas for bedroom. Originally designed for task or spot lighting, these days they’re completely overused. In most cases, they don’t create mood and can be clinical so should be used sparingly. In some instances though, they’re a necessity. If you must have them, keep in mind that downlights throw a very specific beam and, until recently, only threw a narrow beam of 60 degrees. Great project of funky lighting ideas. One of the most understated ‘pros’ of downlights are that they are discreet. Without taking your eye from the main focal point of a room, they can be used as an effective light source to highlight artwork, a feature wall or furniture. In this kind of layered design, it’s important to consider what you’re actually trying to illuminate, rather than the fitting itself. 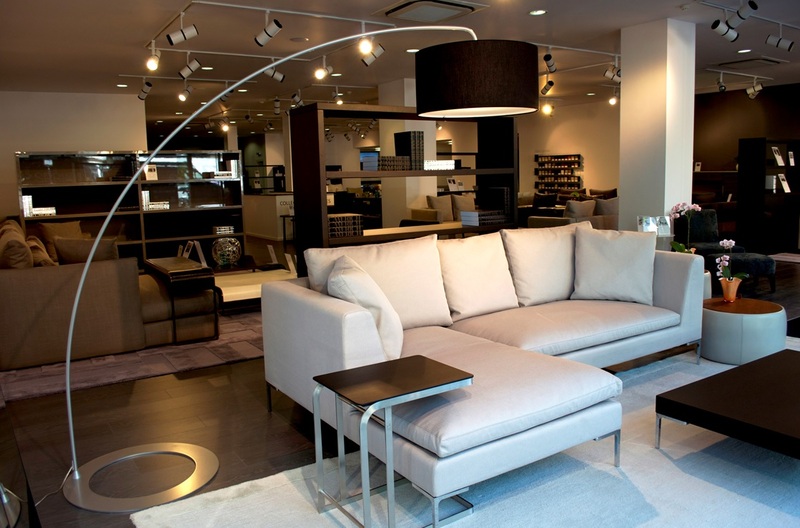 FLOOR LAMPS AND FLOOR LIGHTING IDEAS. 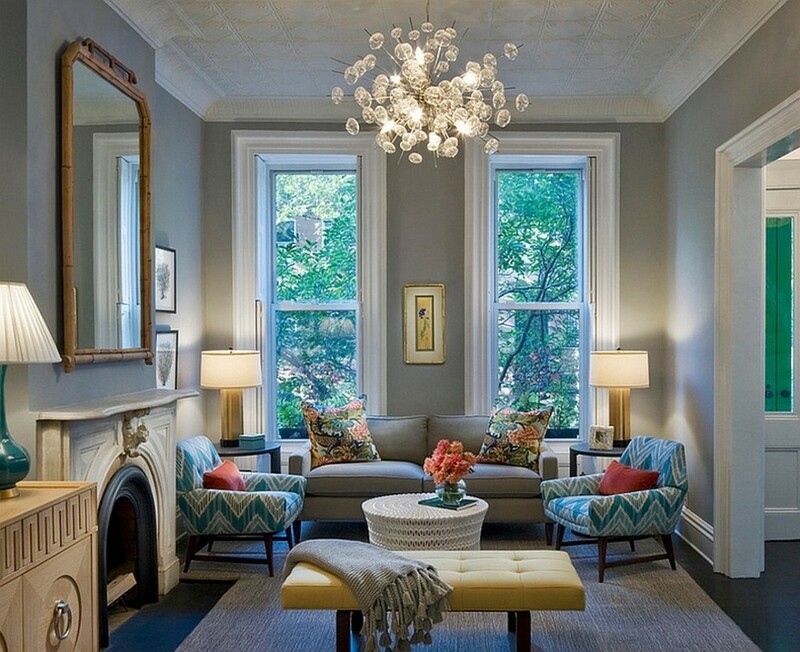 A good sample of ceiling lighting with the lamp near sofa. Blurring the lines of all four lighting types, floor lamps are so aesthetically pleasing and versatile, they’re often chosen as features themselves. Before you buy one, consider the lamp’s purpose and the light it will throw, whether it’s cool or warm and bright or soft. For example, a cool bright light could be used for reading, as opposed to a warm soft option for setting the mood. Also, think about the height of the globe and how the shade angles the light. If it’s up, it won’t be good for reading; if it’s isolating it down, the lamp is going to work more like a downlight. Arched floor lamps are great for general lighting, while a column floor lamp will give you a more contained and direct beam. 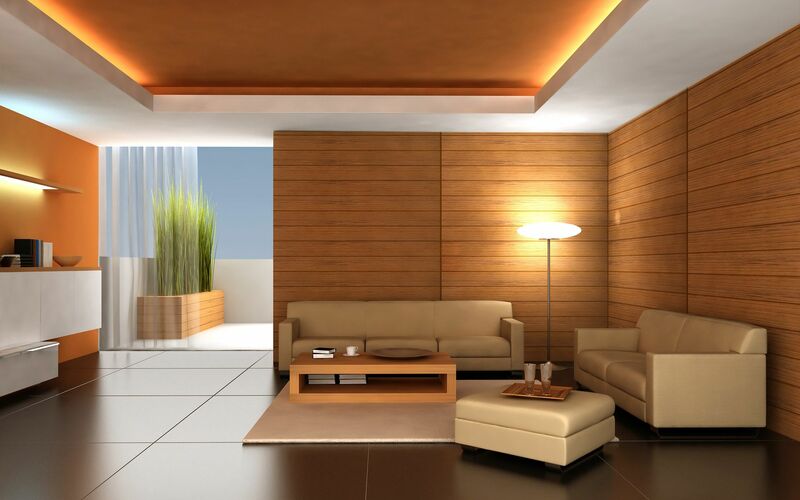 Take a look at this living room floor lighting ideas. Incredible lamp fits perfectly into this interior. Be aware that floor lamps often end up not being turned on due to tricky access (switches are usually in the corner of a room), so integrating its use into a light switch on the wall or implementing a smart-phone operated system could be a useful option. Side lamps are generally used in just a few specific locations, such as on bedsides, desks, hall tables or next to a sofa. Like a floor lamp, they’re available in a variety of shapes and sizes, making them perfect for adding detail to whatever style you’re going for. In the bedroom or study, side lamps are predominately used as task lighting, but they’re also great for creating mood in a hallway or a living area. Again, like floor lamps, light can be dispersed in a range of directions, so make sure the one you choose fits into your plan. Usually found outside, wall lights can offer a creative solution to general and specific lighting needs. The most common internal use of a wall light is in a stairwell, illuminating the treads, but I think they can be used beautifully in most rooms. In fact, using referred light (light bounced off an object, like a wall), wall lights can make a great feature of a textured surface and, if used on a plain wall, they can offer a soft cast. You’ll notice in loads of restaurants and hotels that wall lights create a better mood than a bunch of downlights. Again, changes in how the light is dispersed can vary, depending on location and use. The big consideration with wall lights is that they’re somewhat ineffective as task lighting. Being mounted, they aren’t great for accommodating changes in your plans and could get in the way of furniture, artworks or other elements down the track. Great pendant light ideas. Use shades to soften the bright light. 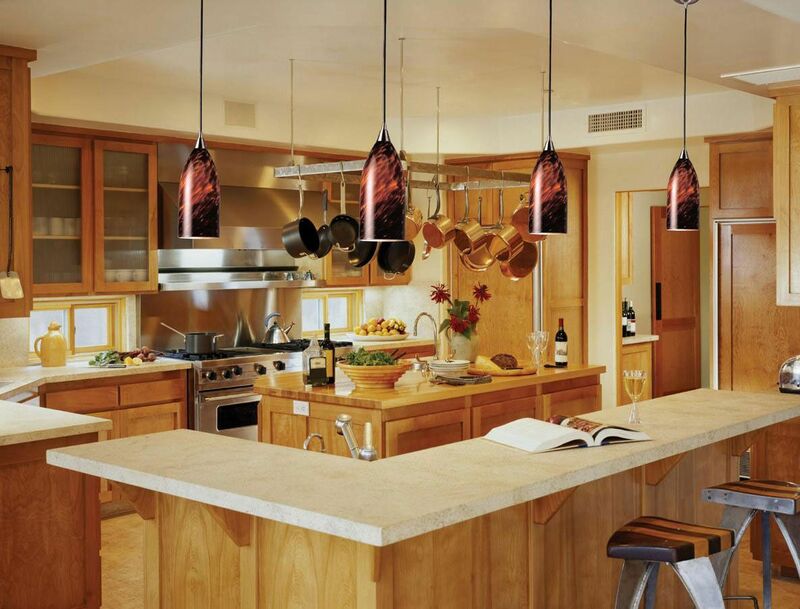 Excellent kitchen pendant lighting ideas. It is important to provide a lot of light in the kitchen. 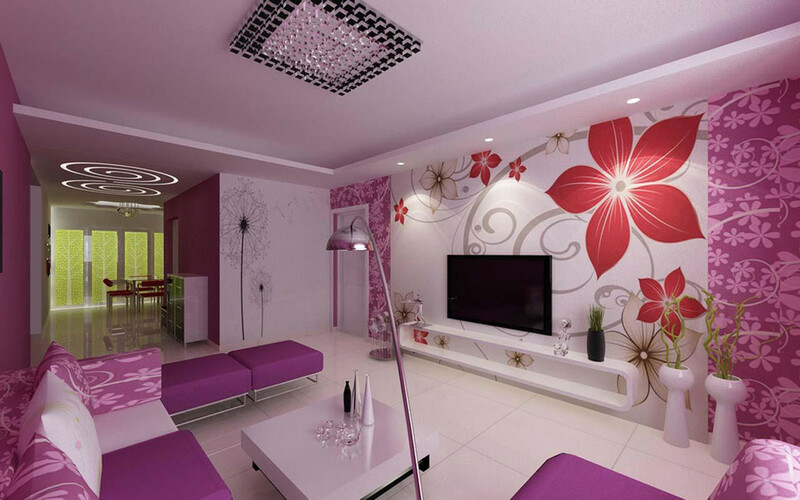 Living room pendant lighting ideas. To create a special atmosphere of comfort and convenience, highlight can be anything, including architectural niches, columns or other existing elements, using different ways of hidden lighting or area lighting.